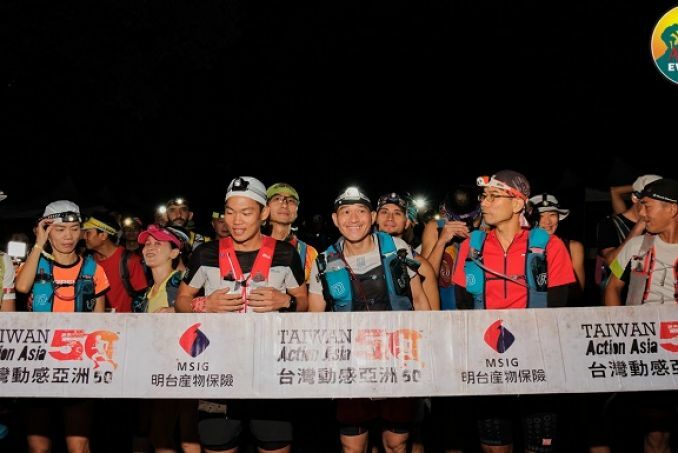 The MSIG Taiwan Action Asia 50, a recognised Ultra Skymarathon race by the International Skyrunning Federation, finished this morning with a fierce battle for the podium. 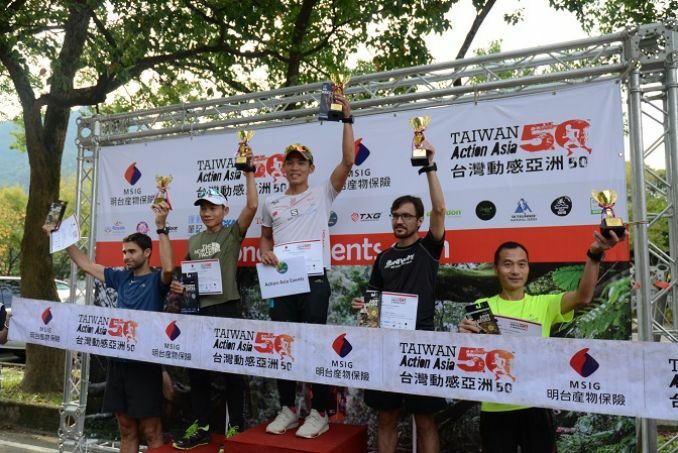 Taiwan’s Chou Ching and Chen Hsiu Ching grabbed the 50km Men’s and Women’s titles respectively, thereby earning the coveted spots to represent Taiwan at the Lantau 50 – Asian Skyrunning Championships in Hong Kong on Dec 2, 2018. 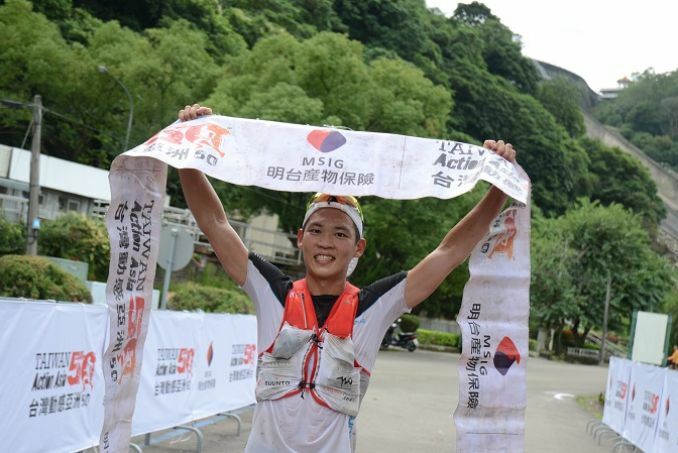 Chou crossed the finish line in a remarkable time of 5 hours 52 minutes and 14 seconds. 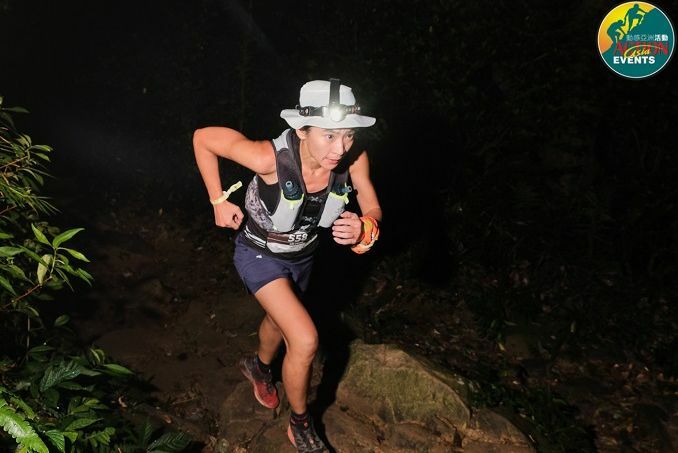 Chou, an experienced trail runner, Chou said: “My goal was to complete the race within six hours. I’m satisfied with my performance since I have tried my best today. The course was a bit slippery and rocky, and was very technical and challenging. There were lots of turns and leaping over obstacles. I had to adjust and control my speed properly. In the 13km event, Wei Fu Deng (1:27:20) won the men’s title and Yi-ping Liou (2:00:00) won the women’s title. 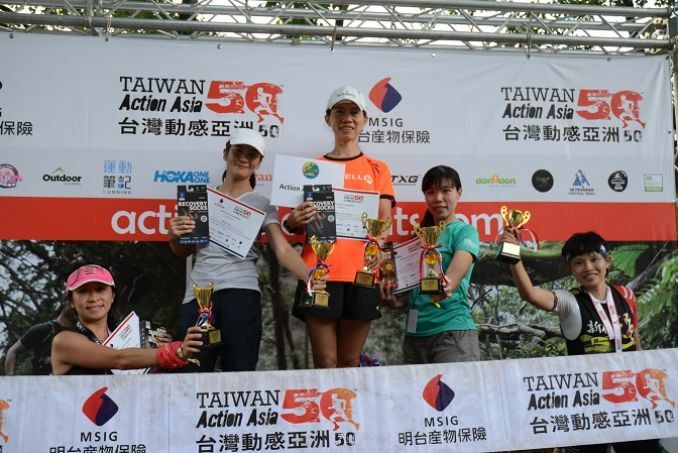 Meanwhile in the 6km event, Shiu Chang Cheng (00:37:09) claimed the men’s title and American Shauna Mi Kulewicz (00:40:37) won the women’s - the only non-Taiwanese winner of the day. The event is possible thanks to the generous support of our presenting sponsor MSIG Mingtai Insurance and supporting partners Skyrunner National Series China, Taiwan Tourism Bureau, Action X Store, Cathay Pacific, TXG, Outside Magazine, Maxpure, Outdoor Channel, Royale International, Don 1 don, Chaiin Hotel - Dongmen, UTMB Qualifier, ITRA, Taipei Metro Hash House Harriers, China Hash House Harriers, Action Asia Foundation. Since the first extreme races in 1992, the first World Championship in 1998 and the introduction of the Skyrunner World Series in 2003, Skyrunning has grown to become a globally renowned sport governed by the International Skyrunning Federation. The sport is practised in more than 40 nations and counts followers from 126 countries. 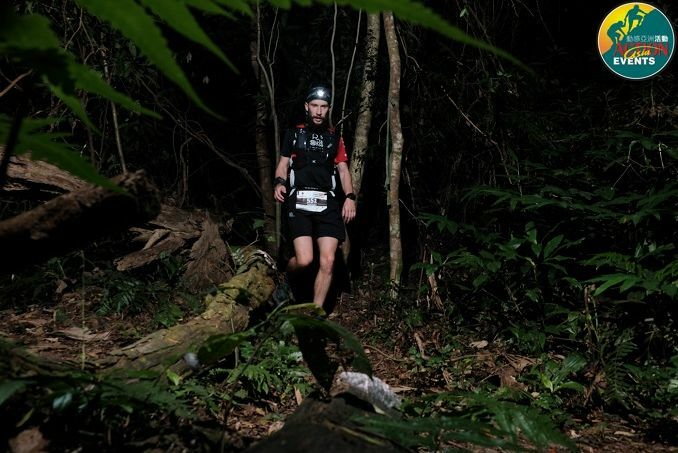 The Skyrunner National Series were introduced in 2014 and today are held in 18 countries including Taiwan. The concept is based on the same principle as the World Series with a circuit of three disciplines, Sky, Ultra and Vertical, awarding titles and prizes at the finals.